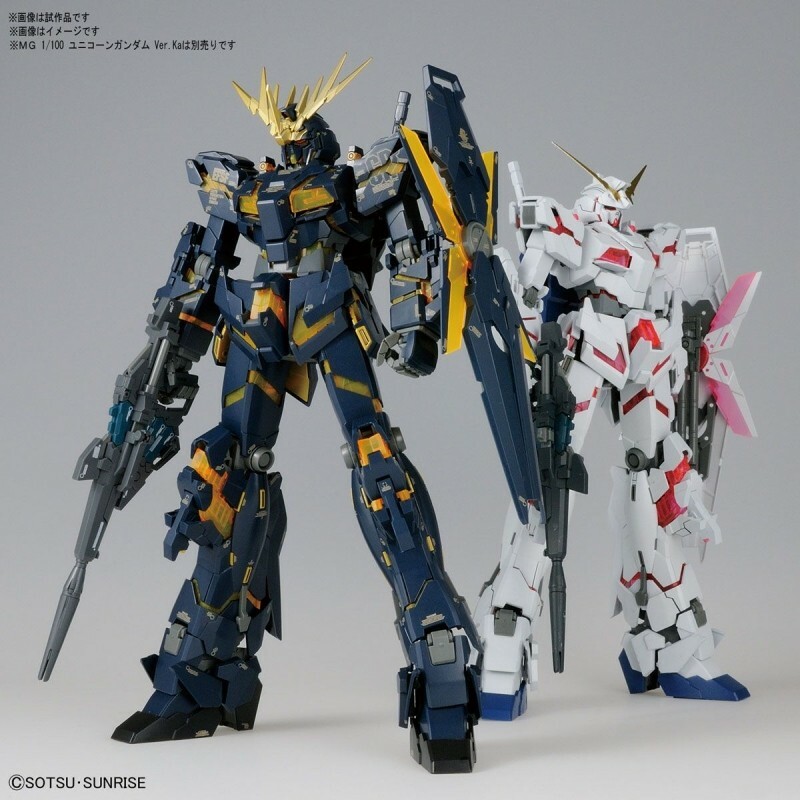 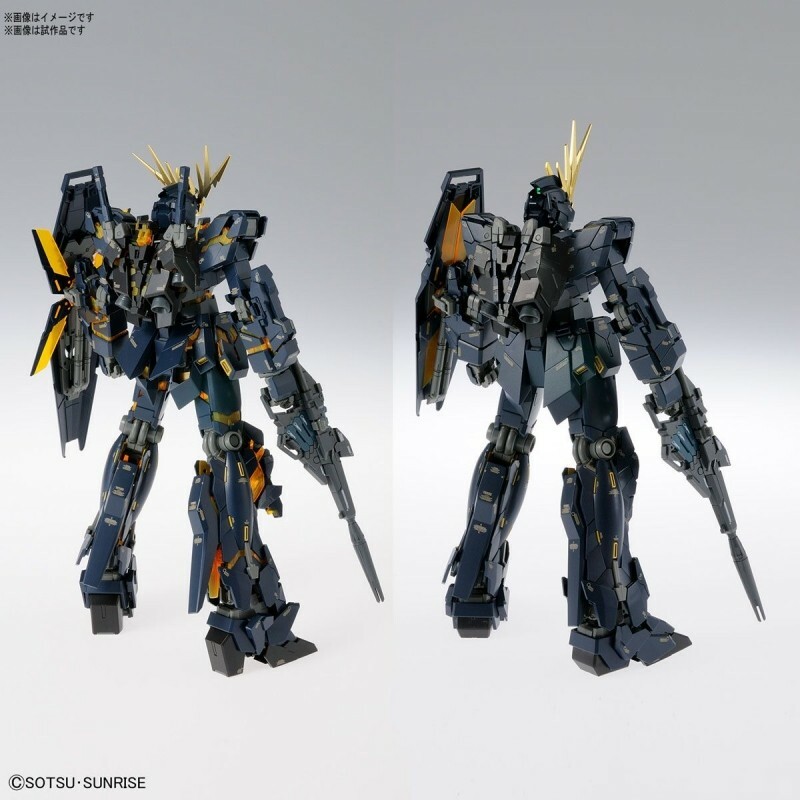 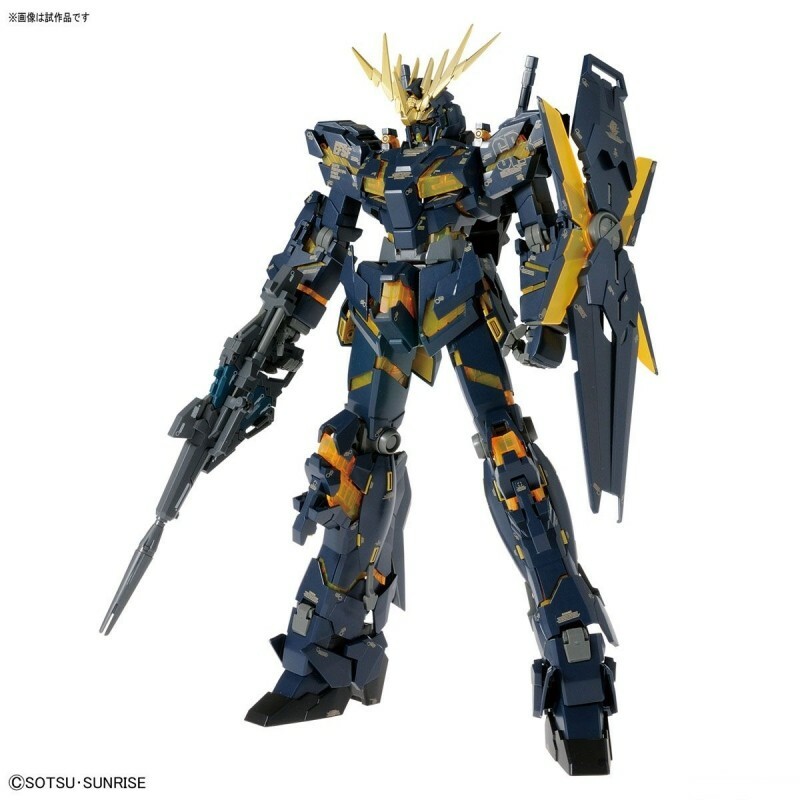 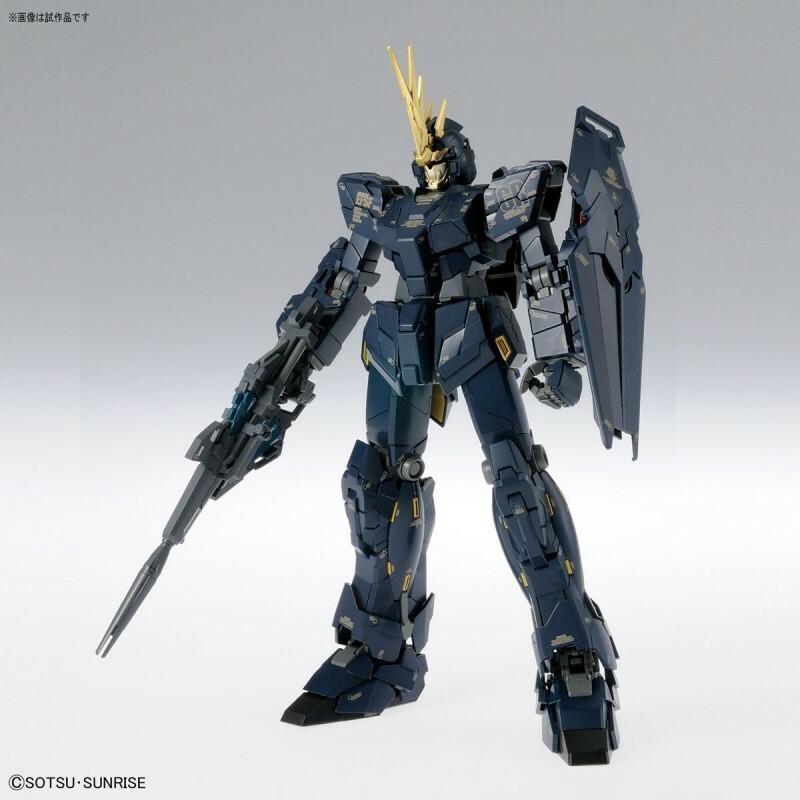 Unicorn Gundam Ver. 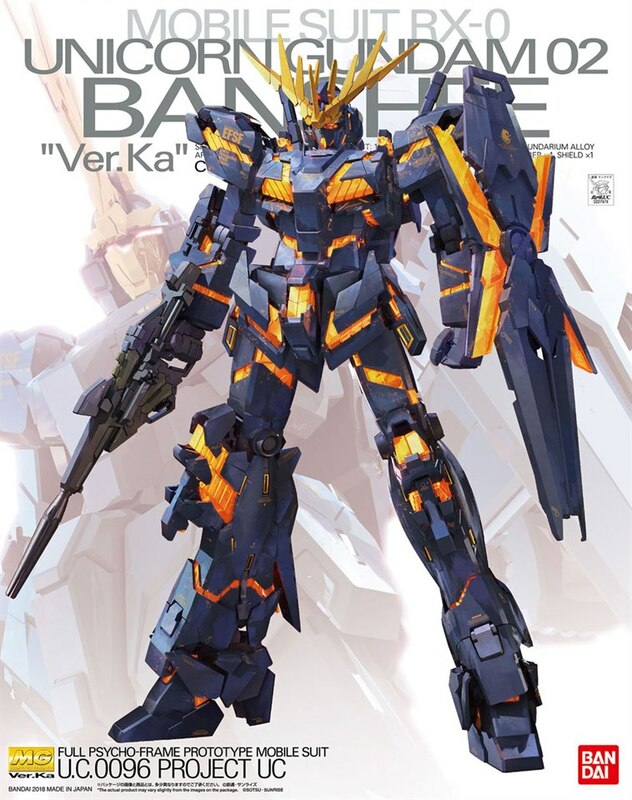 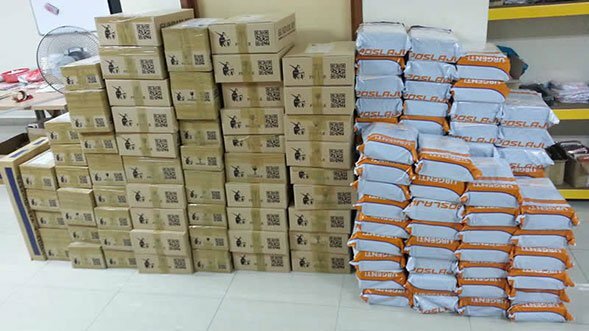 Ka again - Unit 2 Banshe finally rolled out with Ver. 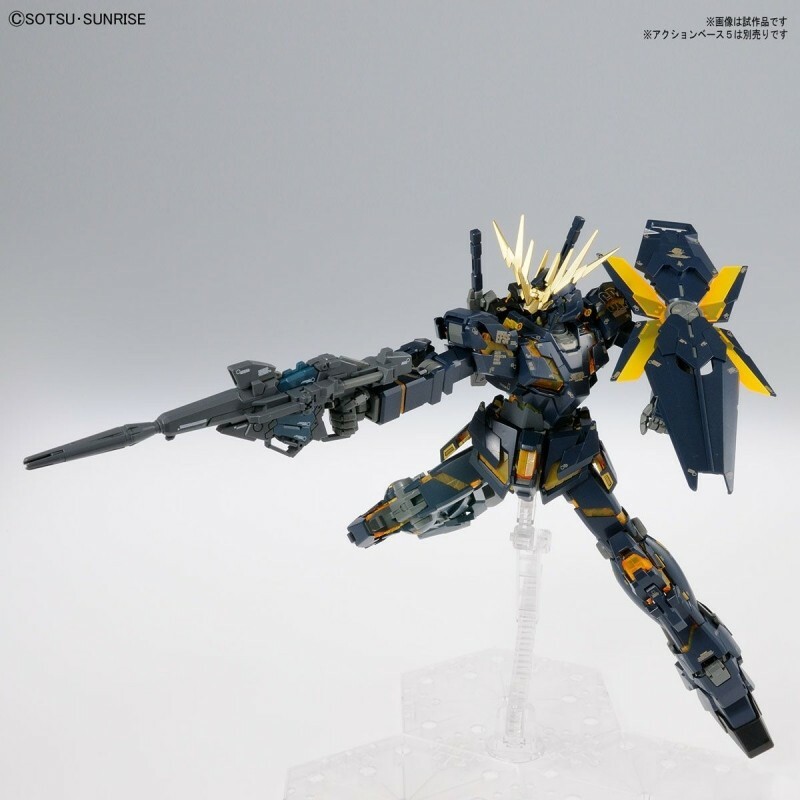 - Change psycho frame to clear yellow. 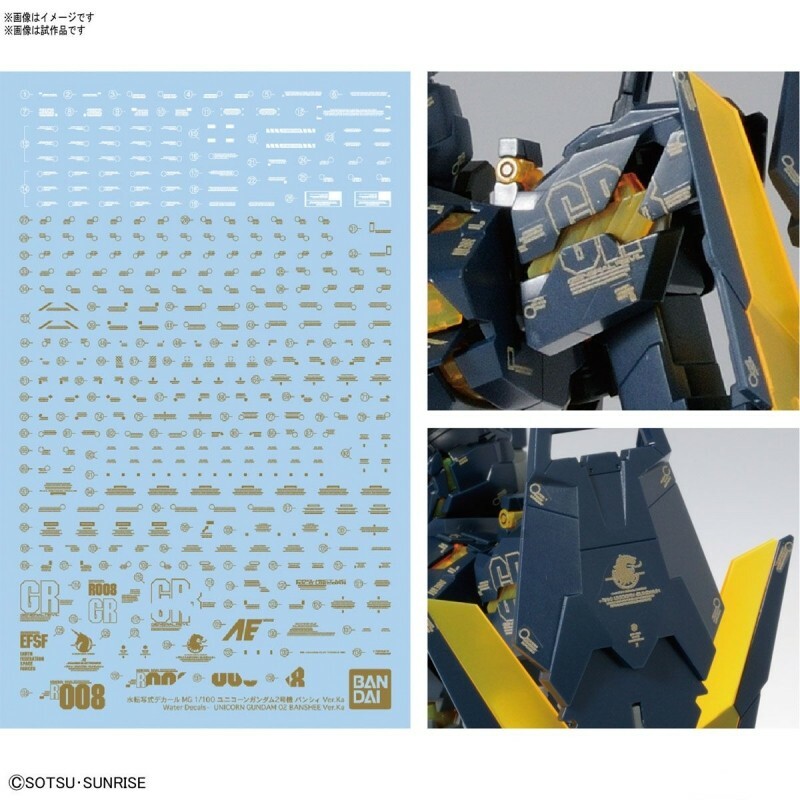 - Changing colors according to the molding color, Ver.Ka unique marking water transfer decal included. 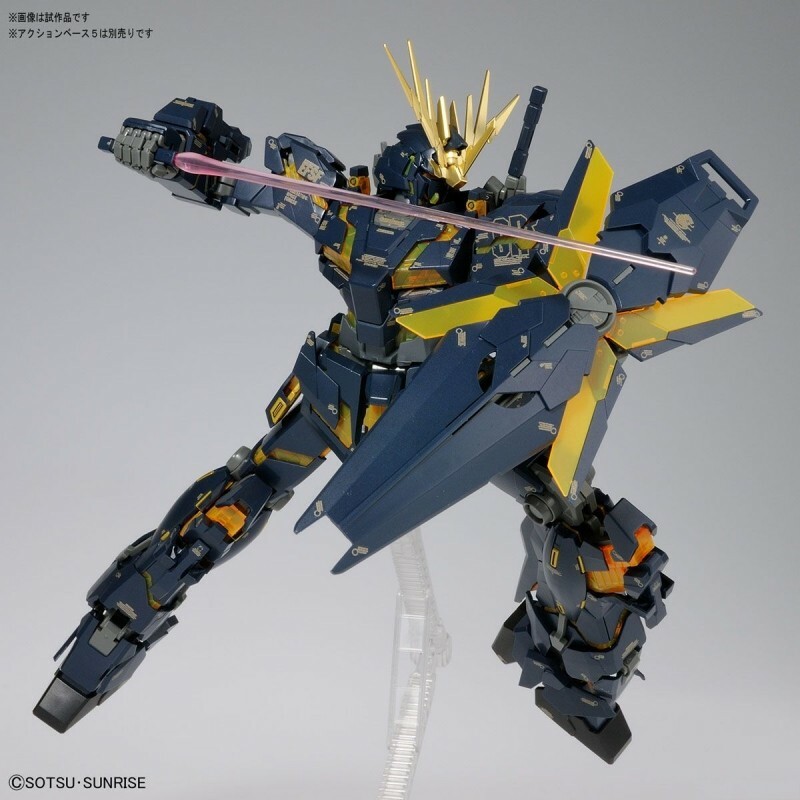 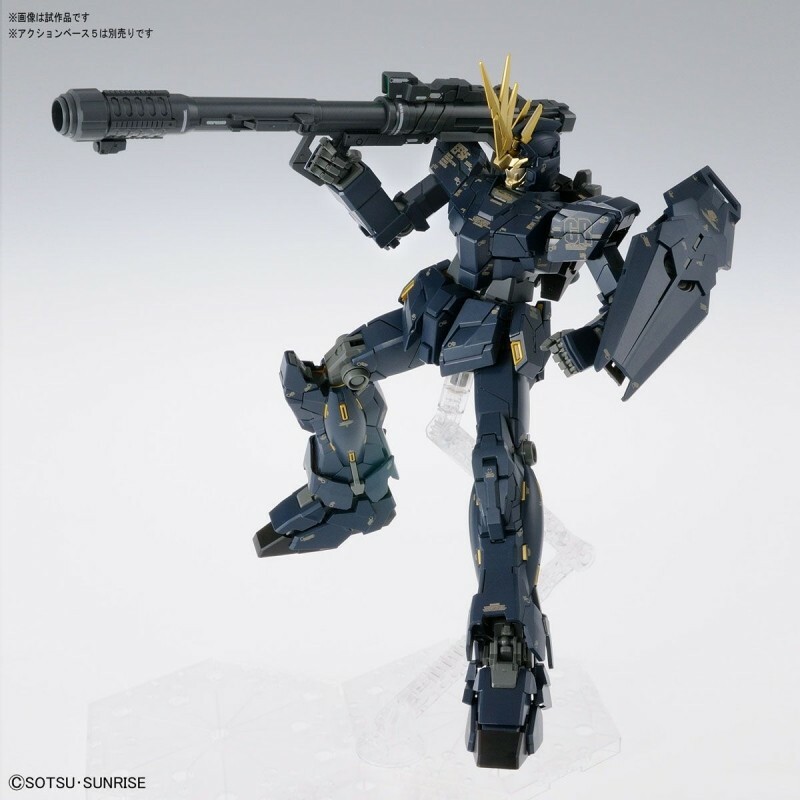 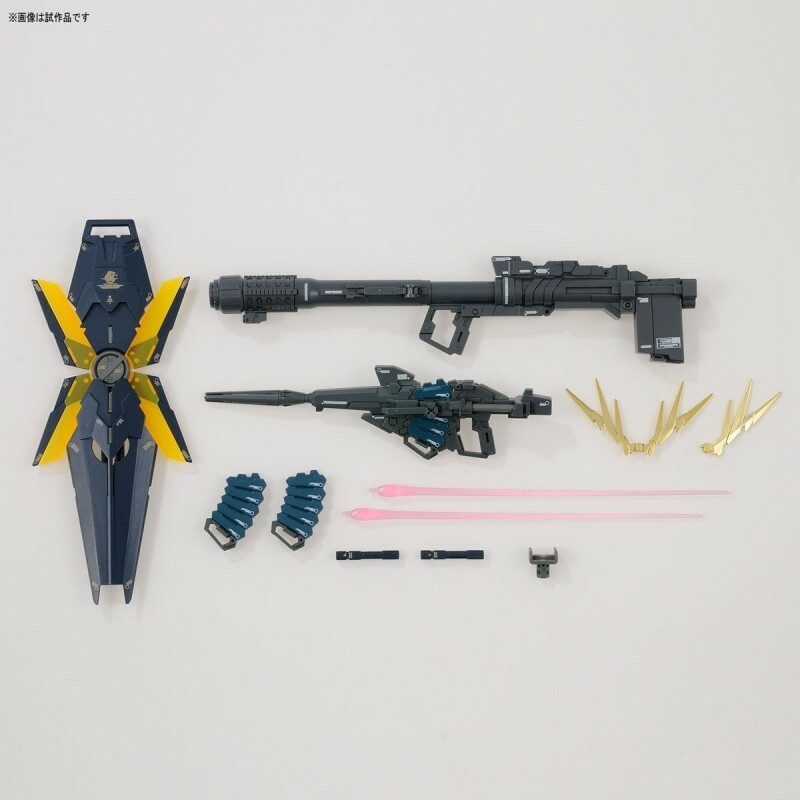 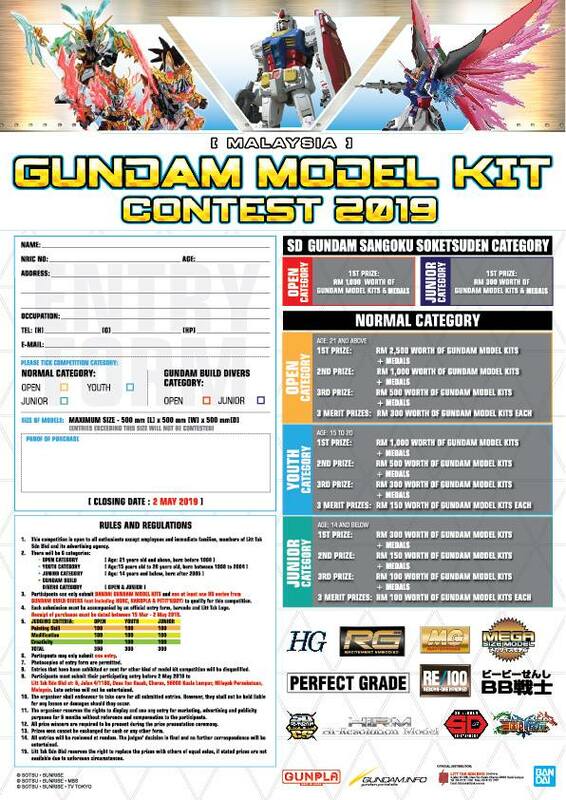 - Besides Beam Â· Magnum and Shield, weapons parts such as Hyper Â· Bazooka are enriched.